Located next to the spectacular and impressive natural wonder – the Eco-archeological Xcaret Park in the heart of the Riviera Maya. 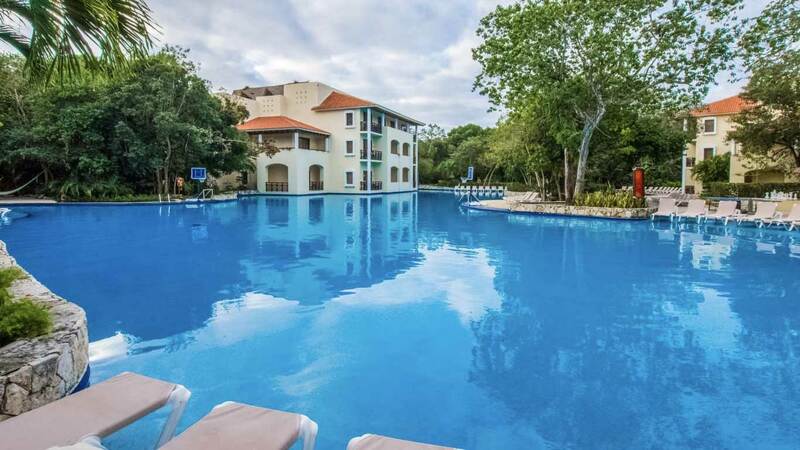 This magnificent resort offers the Unlimited Xcaret Xperience package, designed exclusively for hotel guests, allowing them to enjoy unlimited access to the Xcaret park during their stay. Enjoy access to more than 40 cultural attractions and exhibitions, providing never-ending fun for the whole family in the comfort of an extraordinary All inclusive Resort. Exclusive registration area with a Mayan welcome. Bathrobes and slippers in the room during your stay. Bottle of tequila and fruit in the room. Reservation in the Gran Tlachco Theater for you to enjoy the “Xcaret Mexico Espectacular”. 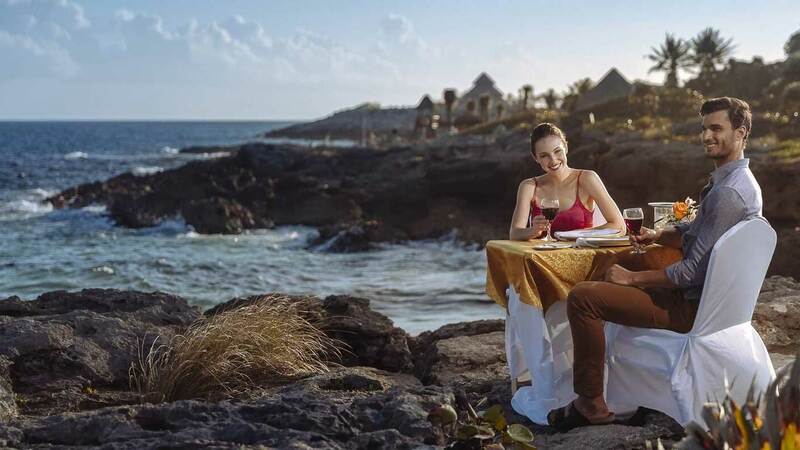 10% discount on drinks and food at the Xcaret Park. 30% discount on a 90-minute “WAYAK” Special Mayan Massage. 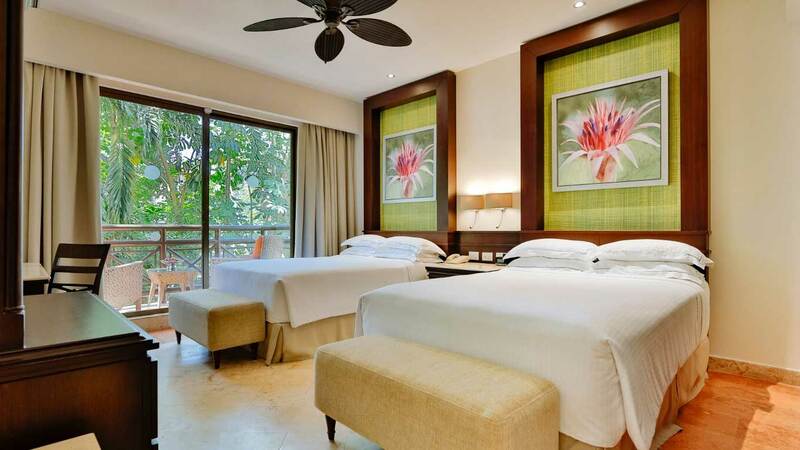 US$920 in credit to be used on additional services at the hotel and the Xcaret park. Offer subject to change at any time, without prior notice. Limited to one coupon per person, per excursion/activity. Non-refundable, non-transferable, and cannot be exchanged for cash. Coupons cannot be accumulated or combined with other promotions. Expiration date will be your check-out date. Prices valid for individual bookings only, not applicable to groups and/or special events.